I offer talks and workshops for parents on behalf of schools, day nurseries, playgroups and other organisations. These can be tailored to the specific needs of your setting. I am available to deliver keynote speeches and workshops at conferences. 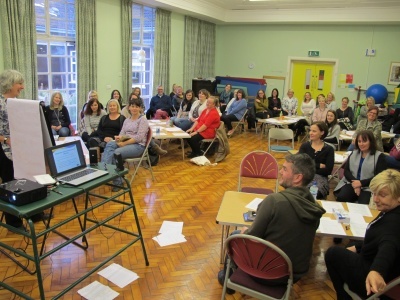 The keynote speeches I have delivered on topics connected to my specialist area of children's social and emotional development have been well received. 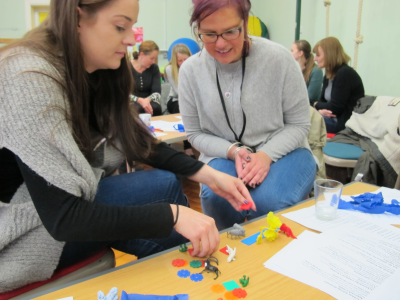 I am also able to deliver workshops at Early years Conferences. Topics available on request.